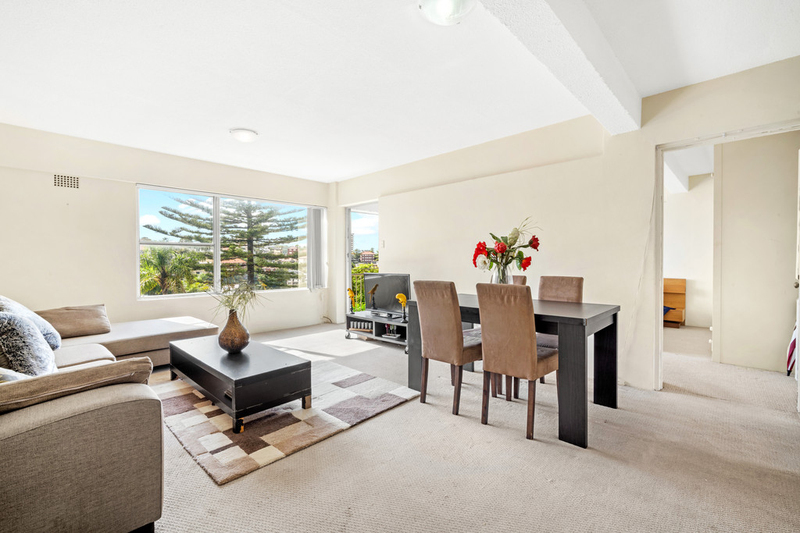 Nestled in a prestigious, harbourside location with sweeping views across the water to the Eastern Suburbs, this generous, first floor apartment offers easy, level access and great scope to capitalise. 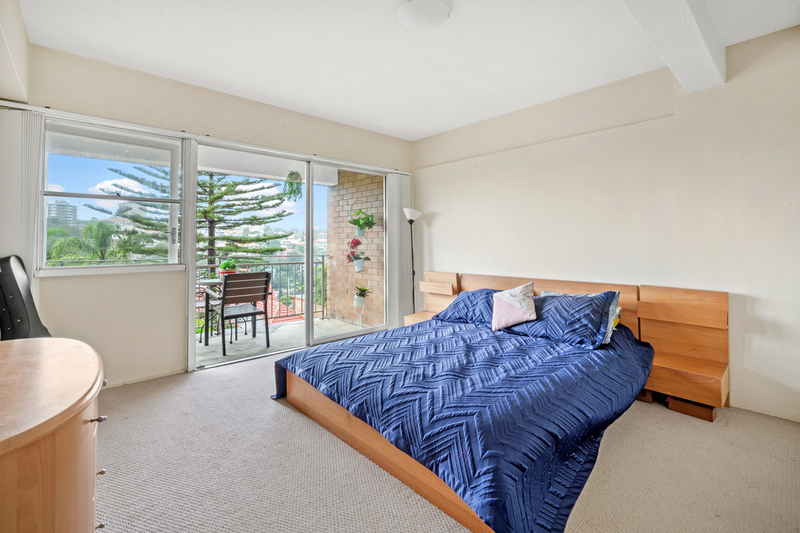 Boasting a sundrenched, Easterly aspect, with spacious, open plan living/dining area flowing to covered balcony enjoying magnificent Sydney Harbour vistas, this is one to get excited about for downsizers, professionals and investors alike. 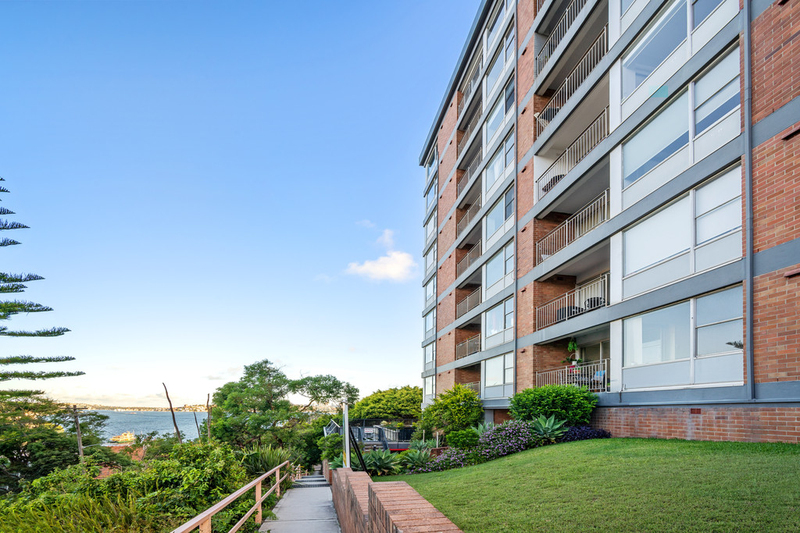 The recently refurbished building is just steps from Cremorne Point Reserve, enjoys lift access, dual street frontages, full brick construction and a highly desirable lifestyle address. 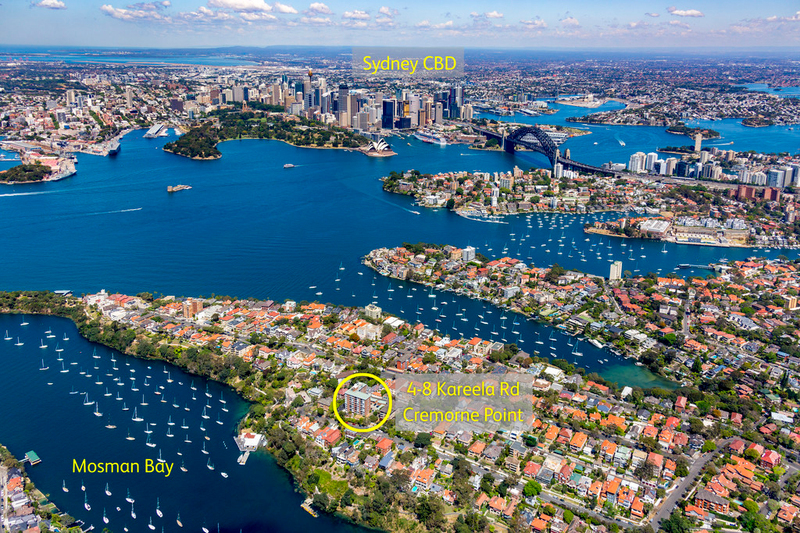 Rarely do such opportunities arise - this is your chance to secure a Sydney Harbourside gem. Strata Levies $966.10 pq approx. 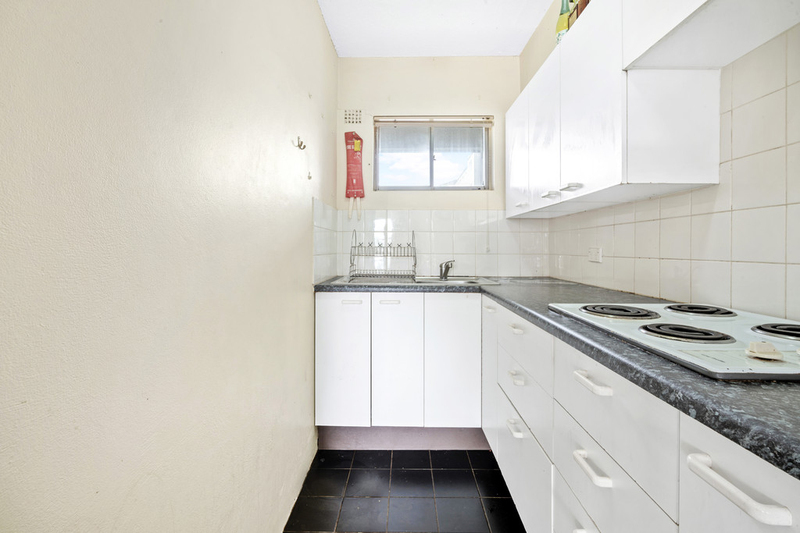 Unit Entitlement: 75.3 sqm approx. plus parking.